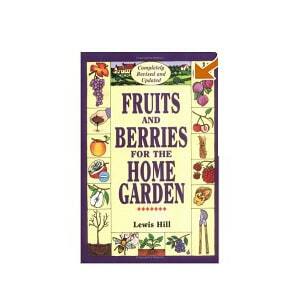 This easy-to-read sourcebook offers much to gardeners of all skill levels, answering questions quickly and authoritatively so more time can be spent enjoying the garden. Six comprehensive chapters cover vegetables, fruits and nuts, herbs, organic remedies, and allies and companions. Within each chapter plants are arranged alphabetically, making needed information eminently accessible. 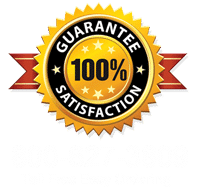 Individual plant entries provide specific information on planting; temperature; soil and water needs; measurements; seed-starting dates; pests, diseases, allies, companions, and incompatibles, as applicable; when to harvest; how to store produce; and overviews of selected varieties. 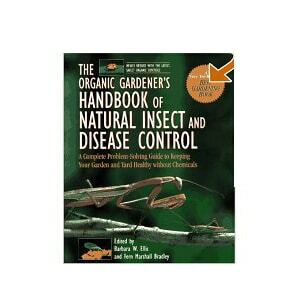 Fully half of the book is dedicated to organic remedies that can prevent or combat plant diseases and garden pests. 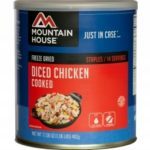 Hundreds of common diseases and pests are discussed, as well as which plants are likely to be affected, how to recognize the problem, and tried-and-true natural remedies. 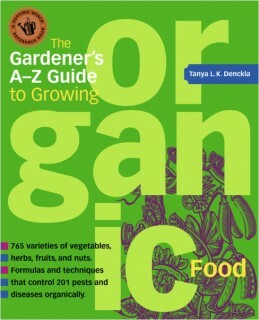 The Gardener’s A-Z Guide to Growing Organic Food demystifies how to work collaboratively with the complex natural systems of the environment, making gardening a little easier and definitely more fun.